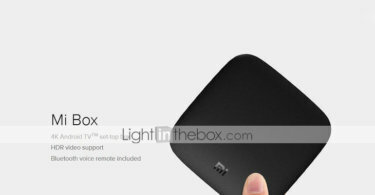 The colour which is available on their Website is Gold which looks very premium to hold. They have one more colour which is Grey but for the grey colour you have 201 Rupees extra but trust me it is really worth it. 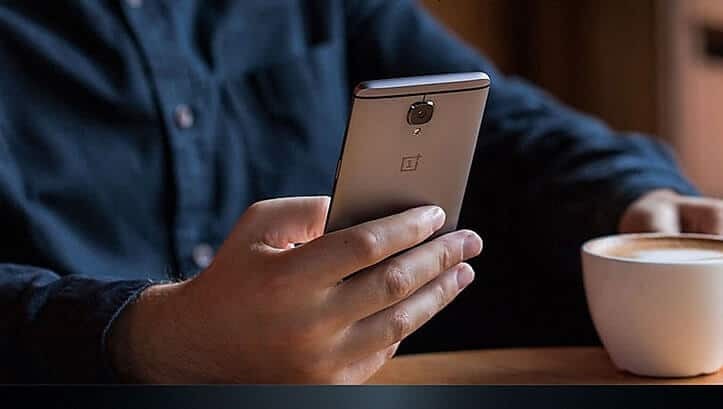 Grey colour is the most used and sold colour of OnePlus 3T. 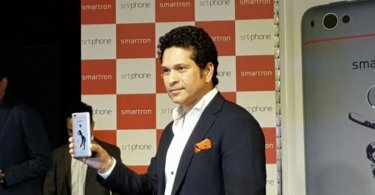 Smartron launches Sachin Tendulkar’s SRT.Phone in India at a starting price of Rs. 12,999.